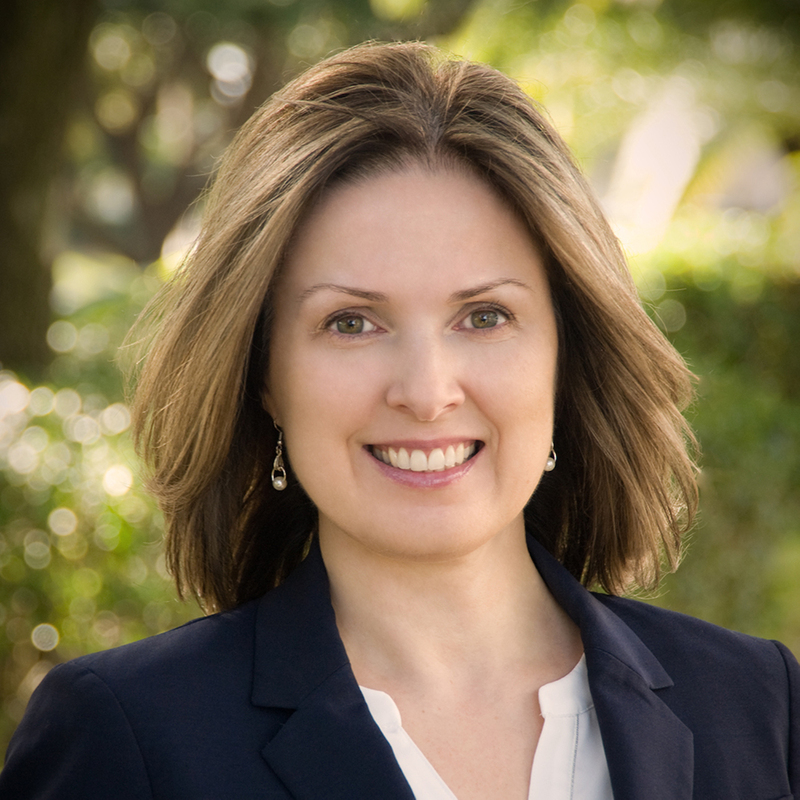 Jackie Lynch joined FIU as an Associate Professor in January 2017 after working as an Assistant/Associate Professor of Education at York University, Toronto, Canada for over a decade. Jackie has conducted literacy research in the US and Canada across age groups, with a focus on early childhood and the elementary school level. She has published and presented widely in the literacy field on the areas of early literacy development, family literacy, and teacher professional development. She has an interest in literacy beliefs as well as literacy practice. Jackie has elementary school teaching experience in Canada and South Korea. Dr. Lynch is available for graduate supervision. View select publications and recent presentations by Dr. Lynch.